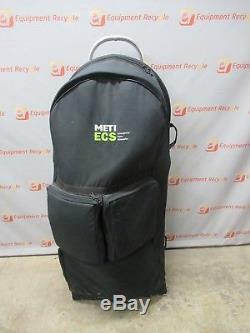 For Sale by Equipment Recycle is a Meti Emergency Care Simulator Adult CPR Training Manikin with cables and rolling case. 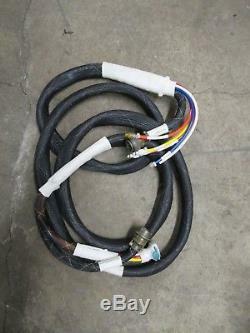 This item was removed from a training environment. 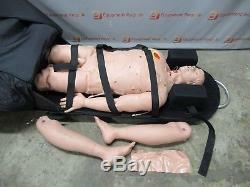 Please check out our store for a wide variety of Meti training manikins, equipment, and more. Here is your chance to own this for a fraction of retail! We are here to help! We believe that the customer comes first and we go above and beyond to correct any issue that may occur. 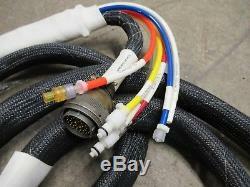 We are a small family run equipment broker and consignment company. We offer a market analysis on your product and then give you the option to sell or consign your item with us. 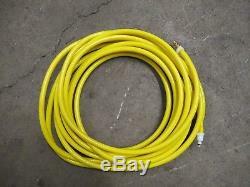 We believe that we can sell anything and there is no job or product to big. Let us sell your equipment and help you or your company grow. The sale of this item may be subject to regulation by the Food and Drug Administration and state and local regulatory agencies. Equipment Recycle is the consignee of most of the items we sell. Equipment Recycle has used its best efforts to inspect the item(s) for sale and create descriptions and furnish photographs that fairly and adequately depict the type, condition and image of the goods at the time of sale. Powered by SixBit's eCommerce Solution. 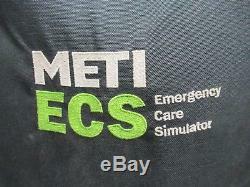 The item "Meti ECS Emergency Care Simulator Full Adult Male Medical Training Manikin CPR" is in sale since Monday, November 19, 2018. 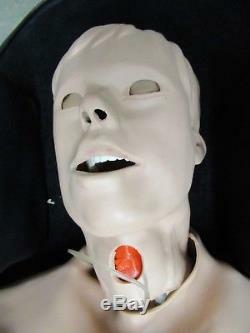 This item is in the category "Business & Industrial\Healthcare, Lab & Dental\Medical & Lab Equipment, Devices\Training Manikins & Patient Simulators". 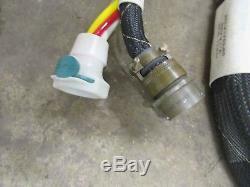 The seller is "equipment-recycle" and is located in Baltimore, Maryland. This item can be shipped to United States, Canada, United Kingdom, Denmark, Romania, Slovakia, Bulgaria, Czech republic, Finland, Hungary, Latvia, Lithuania, Malta, Estonia, Australia, Greece, Portugal, Cyprus, Slovenia, Japan, Sweden, South Korea, Indonesia, Taiwan, Thailand, Belgium, France, Hong Kong, Ireland, Netherlands, Poland, Spain, Italy, Germany, Austria, Israel, New Zealand, Singapore, Switzerland, Norway, Saudi arabia, Ukraine, United arab emirates, Qatar, Kuwait, Bahrain, Croatia, Malaysia, Colombia, Panama, Jamaica.